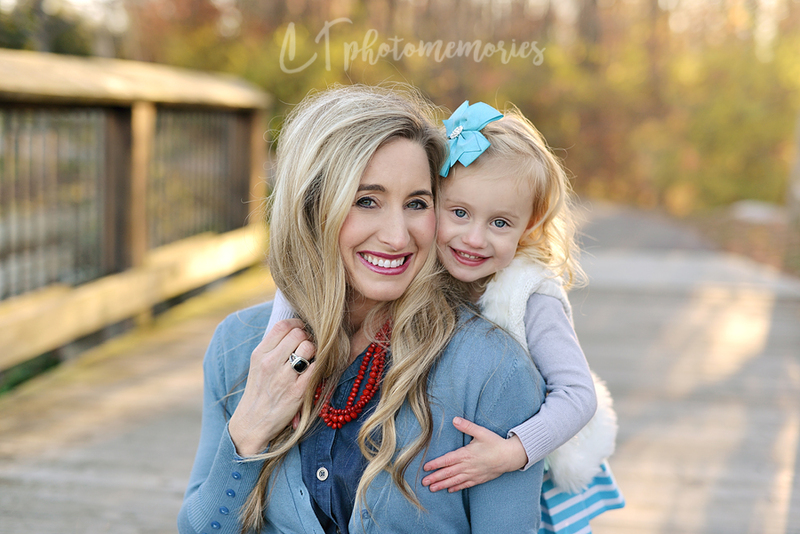 Her momma said, "I just don't understand, she's never like this!" 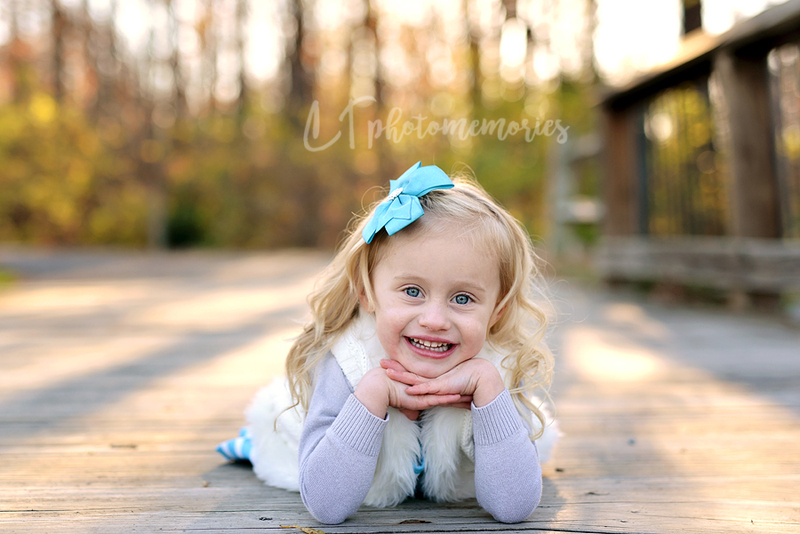 And little sis continued to smile and giggle and put her little hand on her hip to give me her "stance"...she crossed her ankles to sit like a princess...she had all her "poses" set in her mind and she was ON FIRE! 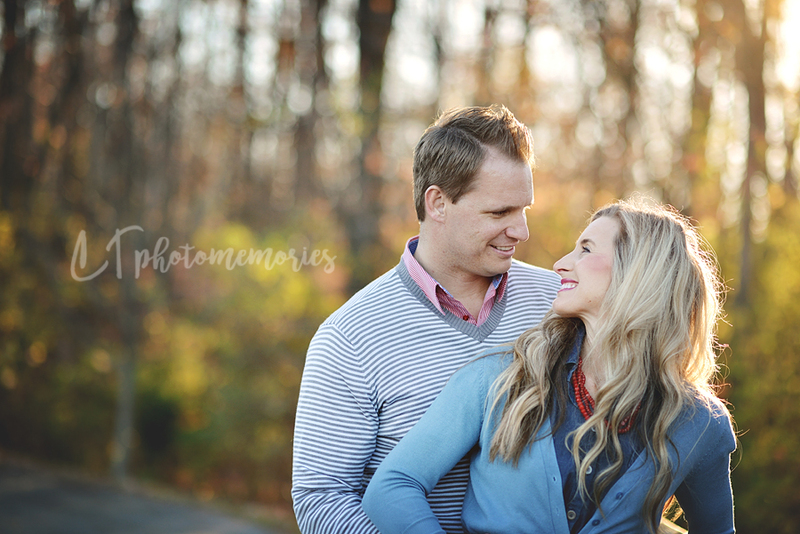 We just let her "do her thing" and watched the magic happen! 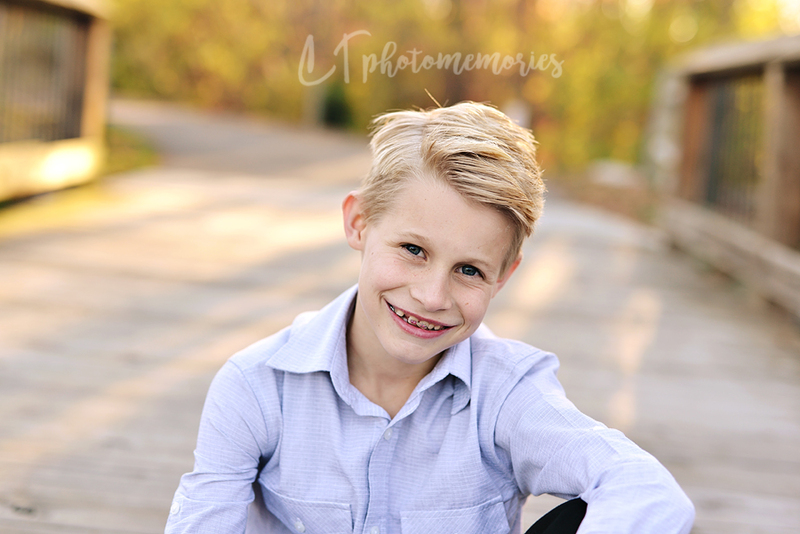 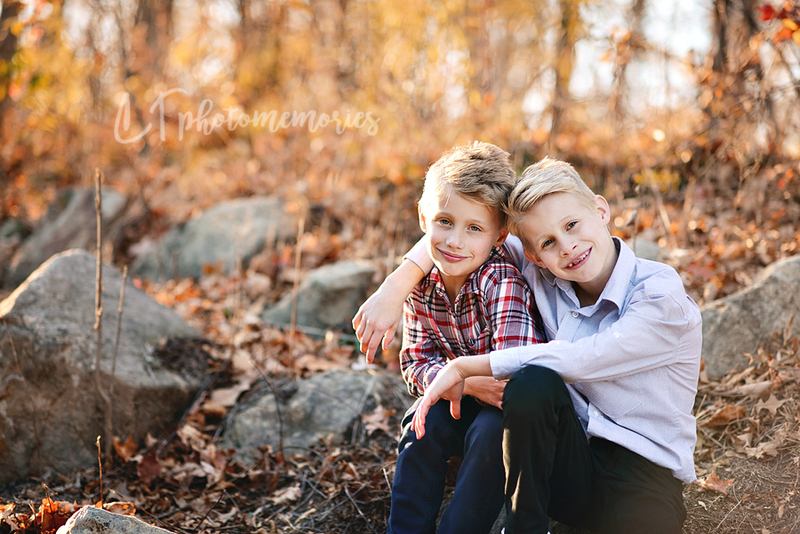 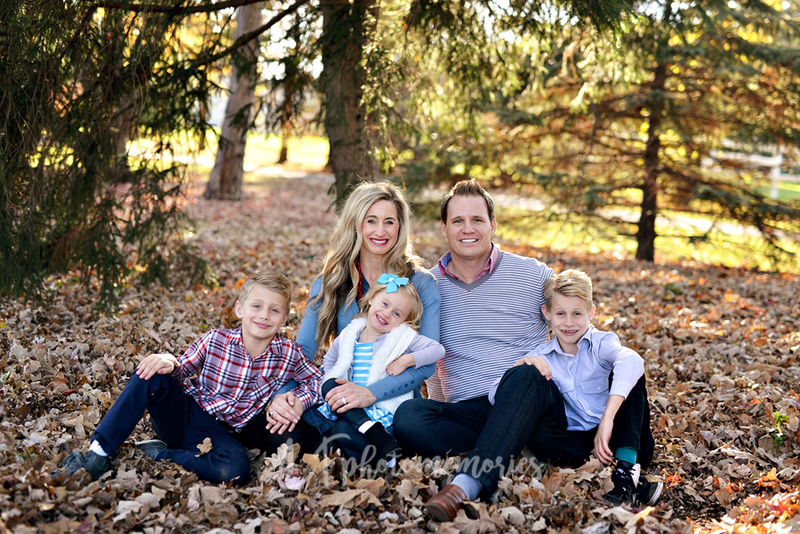 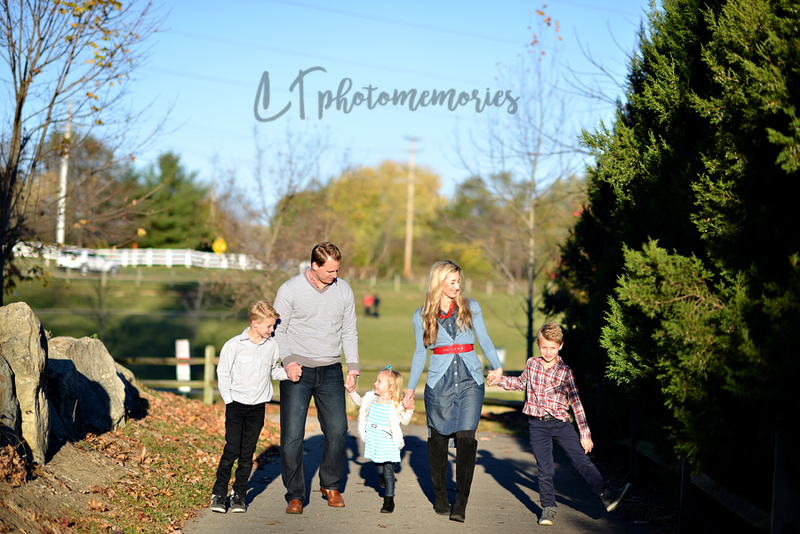 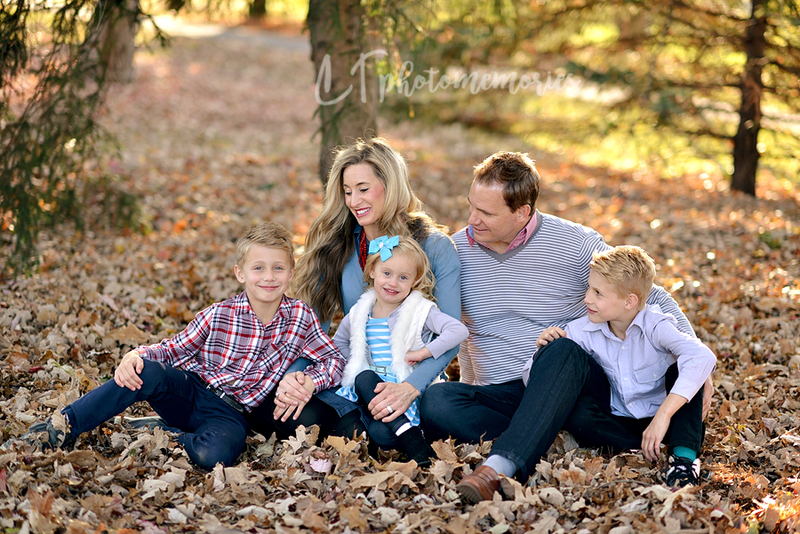 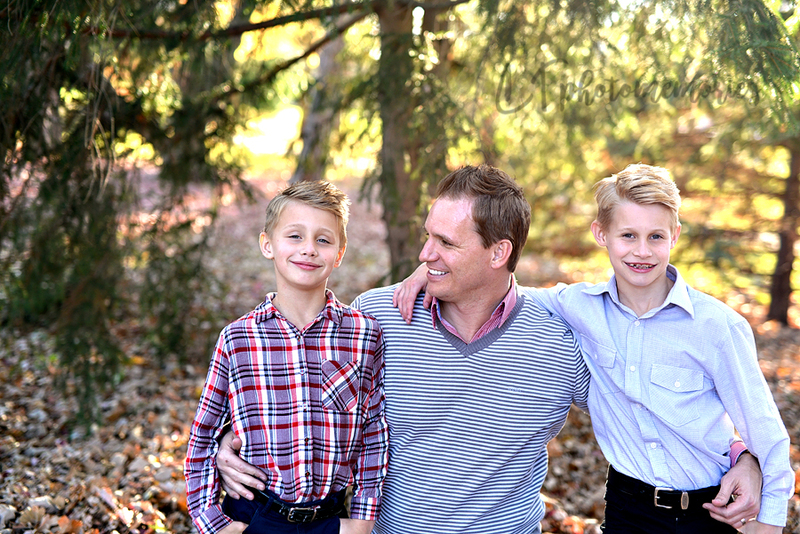 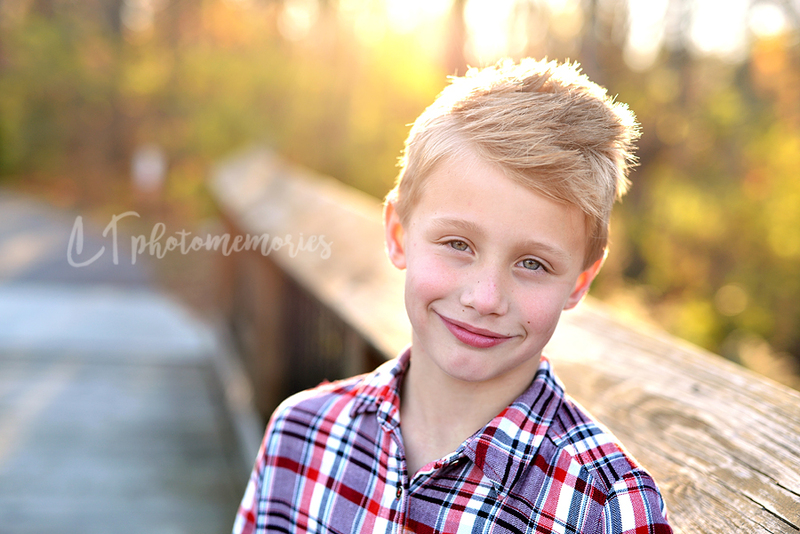 I'm getting this session in just under the deadline...and I'm so thankful that I get to share pictures with them for the Thanksgiving holiday!